Think Green Drink Red on Earth Day! 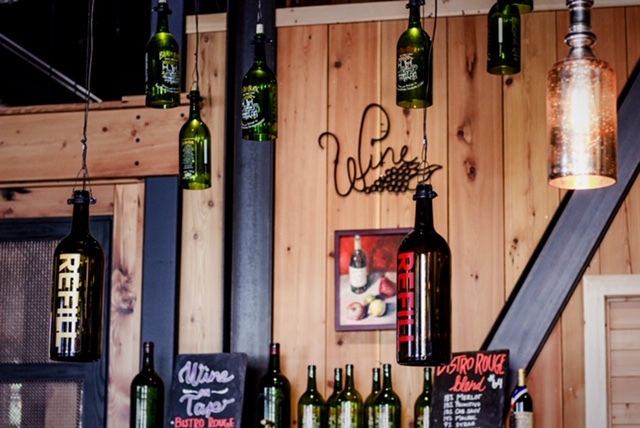 Pend d’Oreille Winery celebrates Earth Day with refillable bottles of Bistro Rouge. Receive 10% off all refills on Earth Day! 11:00 am -8:00 pm.